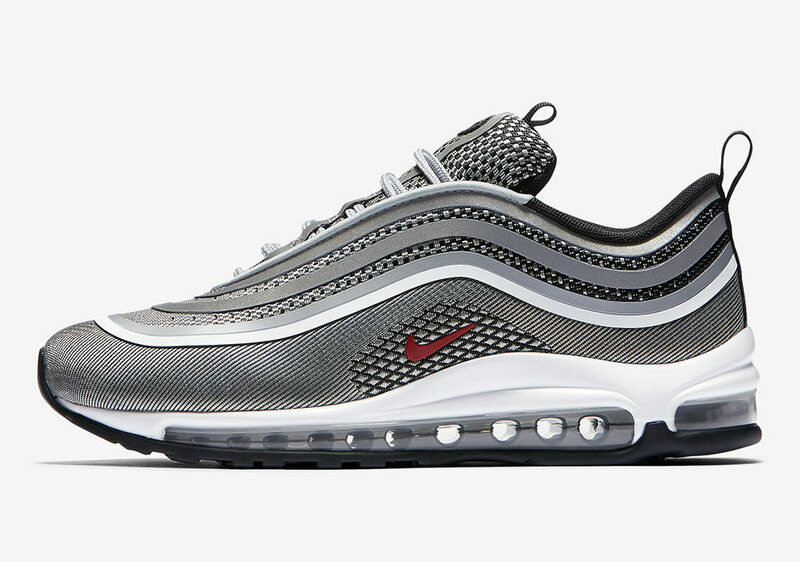 The Nike Air Max 97 made a ceremonious return in the original “Silver Bullet” theme, but it appears that the classic colorway is making a return on an updated rendition of the epic running shoe. 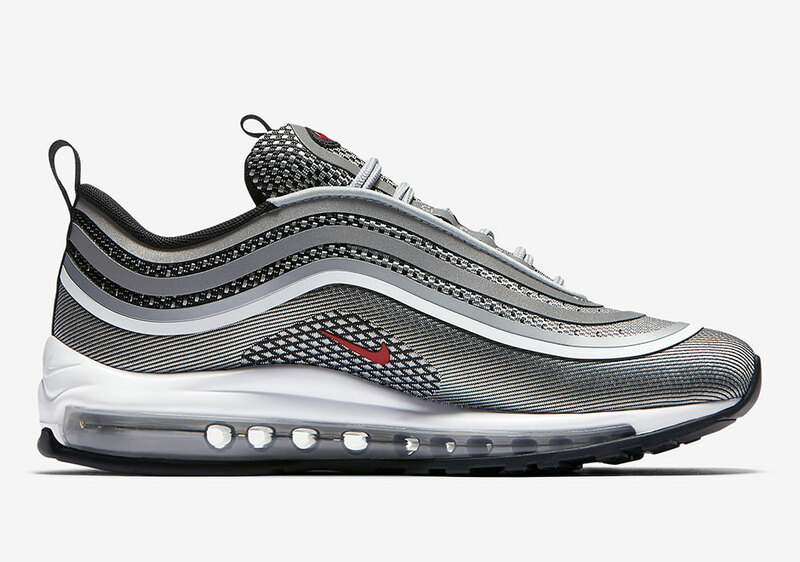 Nike will soon introduce the Air Max 97 Ultra ’17, which features a rebuilt upper and sole with lighter materials. 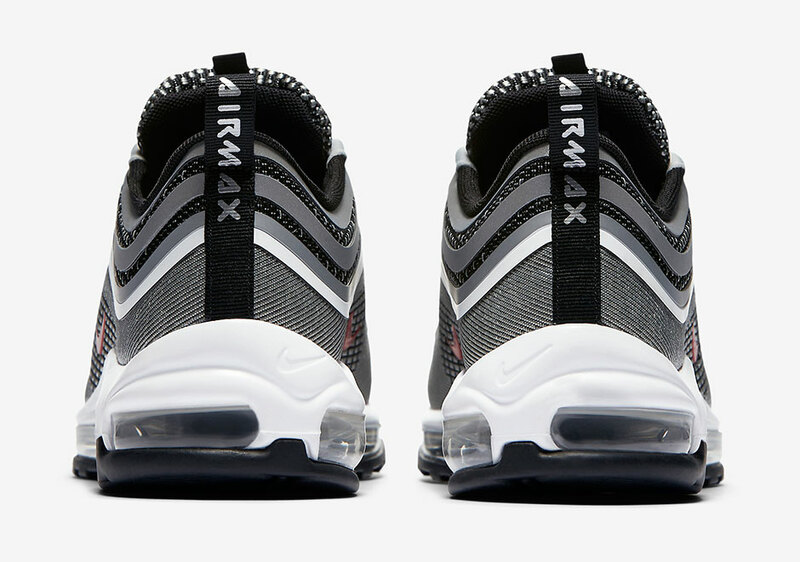 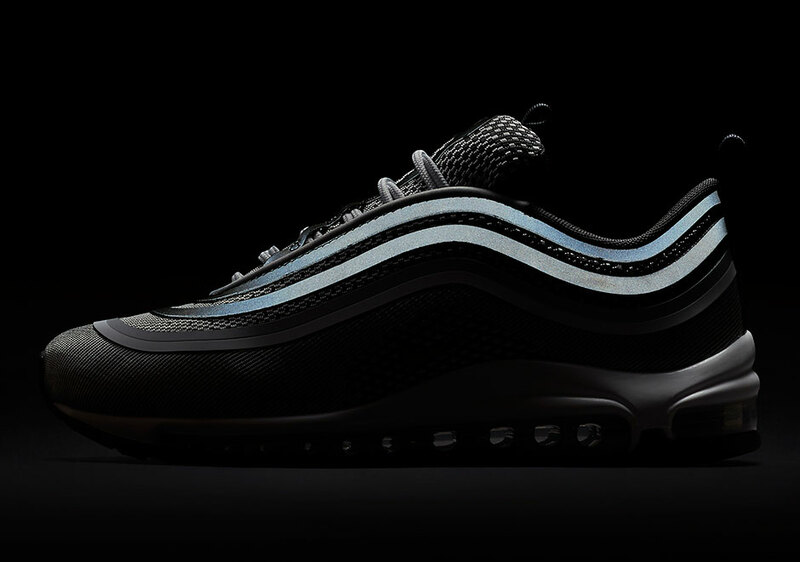 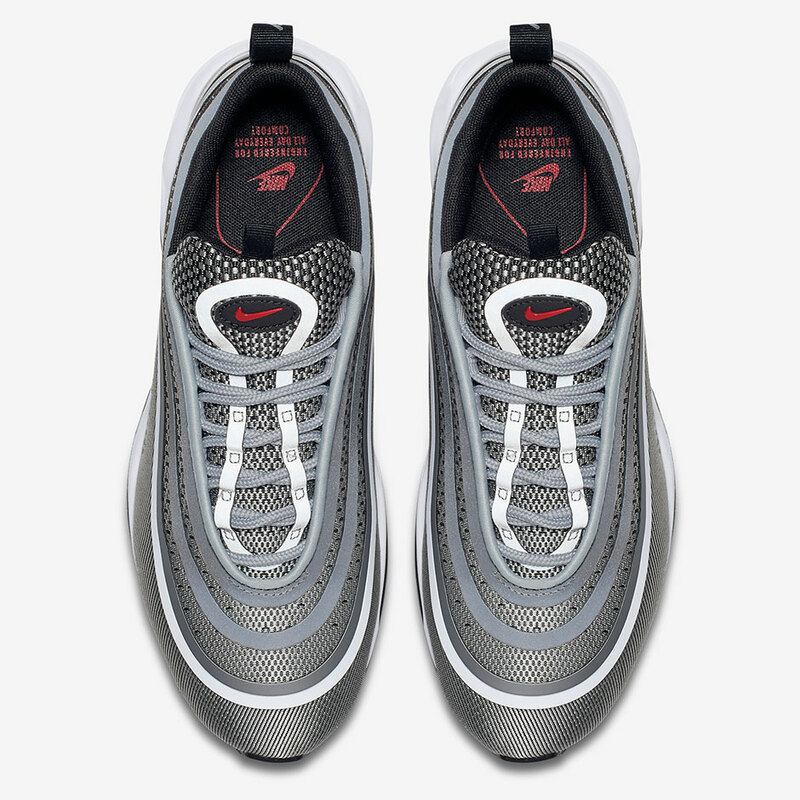 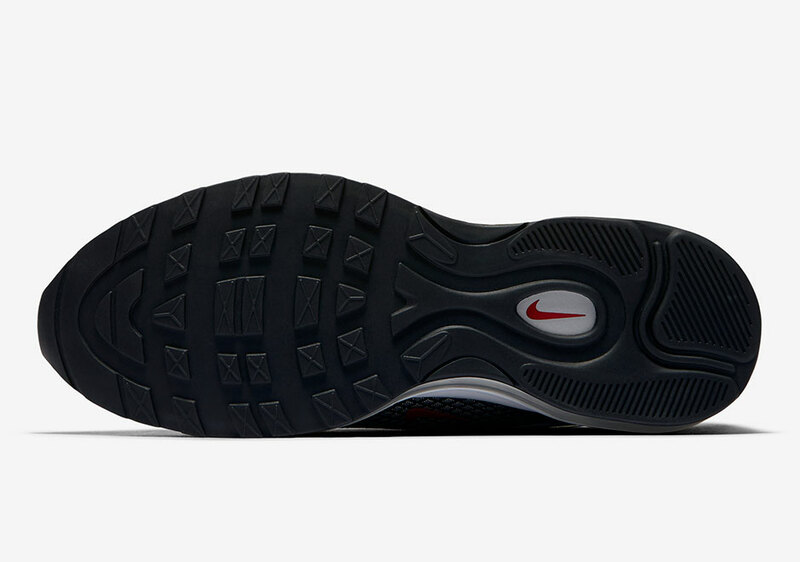 The “AIR MAX” type on the heel stripes have been updated as well, while the signature 3M reflective tracks on the upper are now “taped” rather than embroidered. 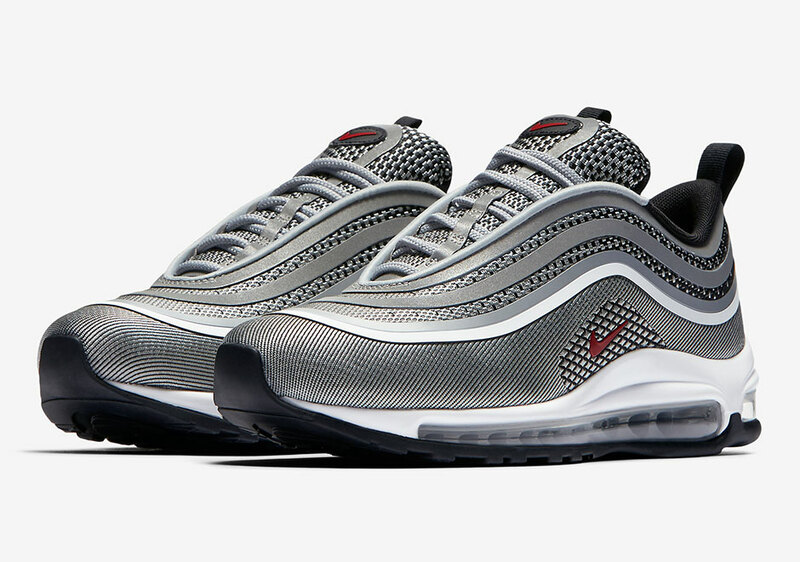 There are several colorways of the Air Max 97 Ul ’17 in the works, some of which you can catch in our massive preview.